For a few years now I’ve done this. Before or at the beginning of the new year I will pray and spend time with God and in His Word and ask Him to highlight verses that will be significant to me this year. They may be encouraging words, promises, warnings or even ones that seem to have little meaning now, but may come in handy throughout the year. Last year I had two chapters and one verse, so three passages in total and, let me tell you, they were spot on. I read them the other day and marvelled at how accurately God predicts the future. Who woulda thought? Now, I don’t flip until I find verses I like. I flip until I feel God is highlighting a verse, interesting or exciting or not. I try not to question the whole process too much, but when I just feel deep down – you know, that deep down still calm feeling – that a passage is important, I mark it. He may highlight super encouraging best-year-of-your-life verses, but we must be open to anything. Two years ago God highlighted Isaiah 43:2 for me. “When you pass through the waters I will be with you; and when you pass through the rivers they will not sweep over you. When you walk through the fire you will not be burned; the flames will not set you ablaze.” Let me tell you, that is not a verse you want to be gettin’ at the beginning of the year. I had been hoping more for of an ask-anything-in-my-name-and-you-shall-have-it type verse. But, friends, that just ain’t how my year went. 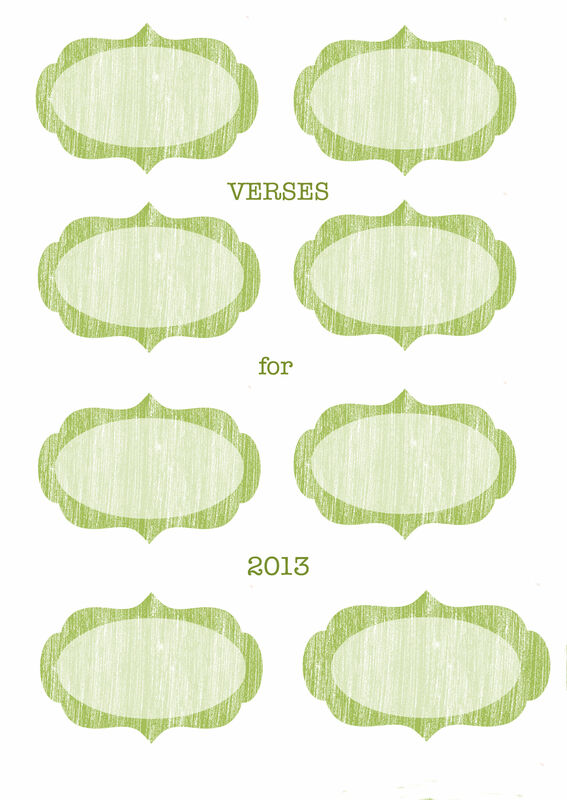 So here’s why it’s a good reason to get some yearly verses. God speaks to His people. There may be some verse of encouragement and hope God wants you to keep close and, when you most need it, you’ll be able to read it and know God is with you. There may be a warning from Proverbs that you think is off the wall, but later comes in handy when you have a business decision to make and remember God’s word for you. There could be a promise of bearing a child, moving away or going on missions. Keeping your passage handy and bringing them out in tricky times has often helped me gain perspective. It gives God a chance to show Himself to you. We are selfish, self-involved and self-centered people. We go through our day, perhaps many days, and may find it difficult to hear God. Or, we may not even know how to hear from God. I believe this practice gives God an opportunity to work His way into our lives. Let’s face it, God already knows what’s going to happen and we don’t. Using this as a way to let God in also gives God a chance to show Himself mighty to us. It gives you an opportunity to pray with your children and talk to them about God and how He is not just someone to sing to on Sundays. Some may find it hard to broach spiritual subjects with their children. If they are old enough this is a great way to have all the family thumb through the bible and pray together about what verses might be important throughout this year. It shows you are not just a Sunday pew sitter but an everyday follower, the best you know how. Look people, we don’t need to be perfect, we just need to be willing. Here’s a printable if you want to write some verses or passages and hang them somewhere so you can be reminded of His plan for you! Categories: parenting, spiritual matters | Tags: parenting, spiritual, strategy, wisdom | Permalink. Weigh, Test and Measure. That’s the name of the game. When attempting to implement a form of discipline, training or work toward a goal in your home there is an easy way you can go about it. Hear me out, naysayers, I know parenting is not formulaic. But even the best chef knows there certain ratios that work and others that don’t. When your job’s on the line, winging it just doesn’t cut the mustard. Nobody may be threatening to fire you at your house, but without a plan you could end up begging for an early retirement. In Florida. Alone. 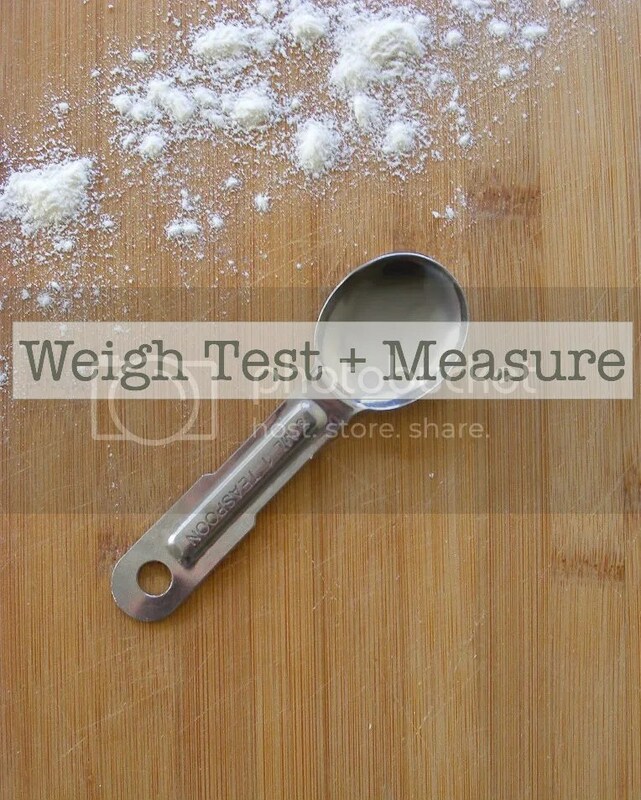 What do I mean by weigh, test + measure? Ah, I thought you’d never ask. Weigh. Determine what the “issue” is. Is there a behaviour you want to get rid of? Is there a goal you’d like to work towards? Is there a habit that needs eradicating? This step is where you determine what you want and make a plan to get there. Test. This is where you test out your plan. What a creative name. I know. Measure. Determine the result. Did it fully work? Did it sorta work? Are things worse? Here is where you step back, evaluate the outcome and go forward again. Continue your test for at least a week or two. Tweak if necessary. Plan A didn’t work, no worries. Change it up and give Plan B a shot. Weigh – Tantrums won’t cut it. Particularly since they make you look bad. You determine to eradicate this behaviour by completely ignoring the tantrum then immediately giving positive feedback on other areas when possible. Test – Toddler emotional breakdown on aisle 5. He hits the deck like there’s an air raid in progress and screams. You thoughtfully step over him as you continue down the aisle and keep moving away, though keeping him in view. The next positive thing you can find to praise him on you do. Continue this method for at least a week. 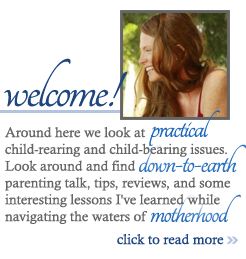 Categories: discipline, parenting | Tags: parenting tips, strategy, weigh test measure, wisdom | Permalink. What is it about a screaming baby that makes you lose your mind to where you’d do just about anything to stop it? Or the frown and disappointed whimper of a toddler that makes you take back the very thing you just said? Do your momentary or fleeting emotions / thoughts / ideas determine the parenting decisions you make the majority of the time? If so, this is what I call parenting by instinct. Now, I am not referring to the god-given feelings of fear that warn us of impending danger for ourselves or our children. 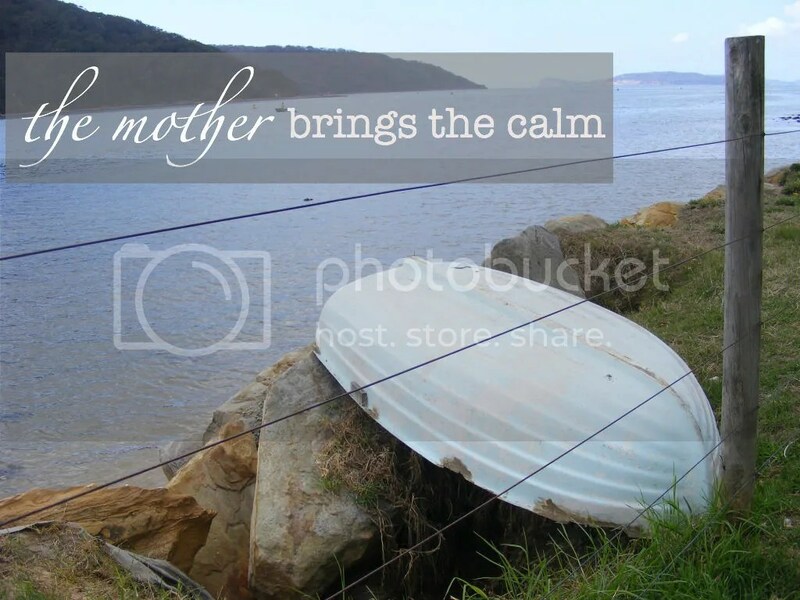 Nor am I referring to a mother’s intuition that her child is unwell or sick. My own experience tells me that it’s possible I may know better than the doctor when my children are involved. No, when I refer to instinct parenting I mean the type of parenting where the parents “fly by the seat of their pants” or “wing it” on the daily ins and outs of life. Kids are smart. Because they are smart they know how to get what they want and while they are not thinking “hhmm how can I pull one over on mom?” they will emotionally manipulate you. Learning how to train and discipline your child in both proactive and reactive situations requires some forethought and strategy. What will you do if they ignore your instructions? How will they be punished if they scratch their brother, sister or the neighbour’s prized show dog? The time to decide how to handle a situation is not right after they have emptied your purse in the deodorant aisle at Target. Knowing how and when you’ll train your child is more methodical than a knee-jerk reaction to their bad behaviour or ignorance. 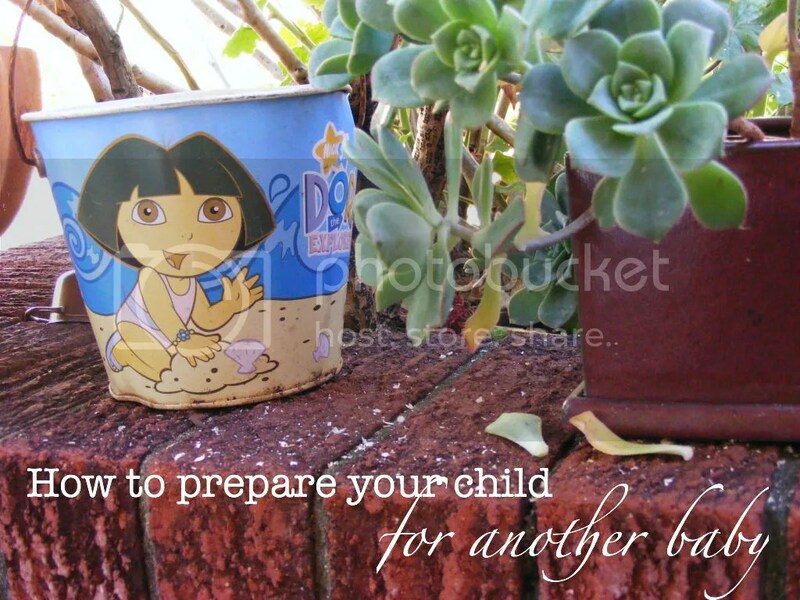 Categories: parenting, to do or not to do's | Tags: parenting, strategy, tips | Permalink.